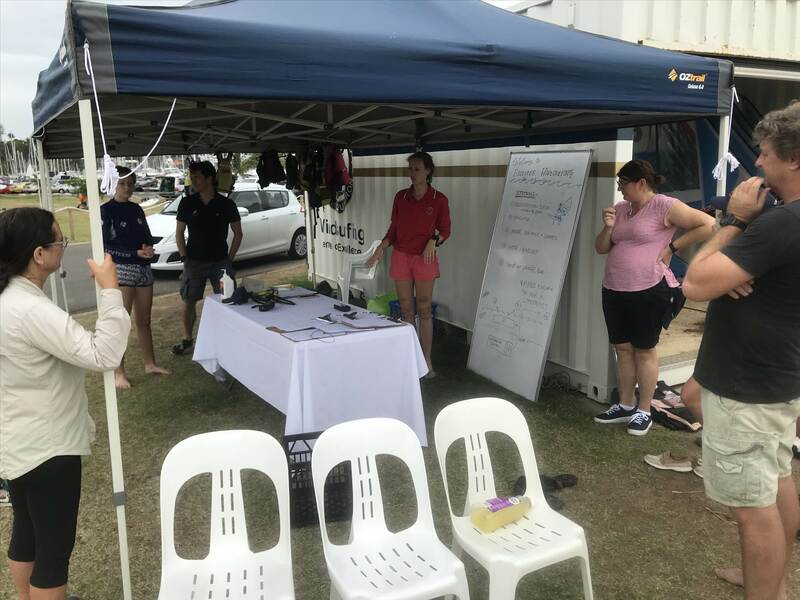 Discover Sailing Experience Days are excellent opportunities to try our sport for free in a fun environment before diving into your sailing journey with one of our courses! 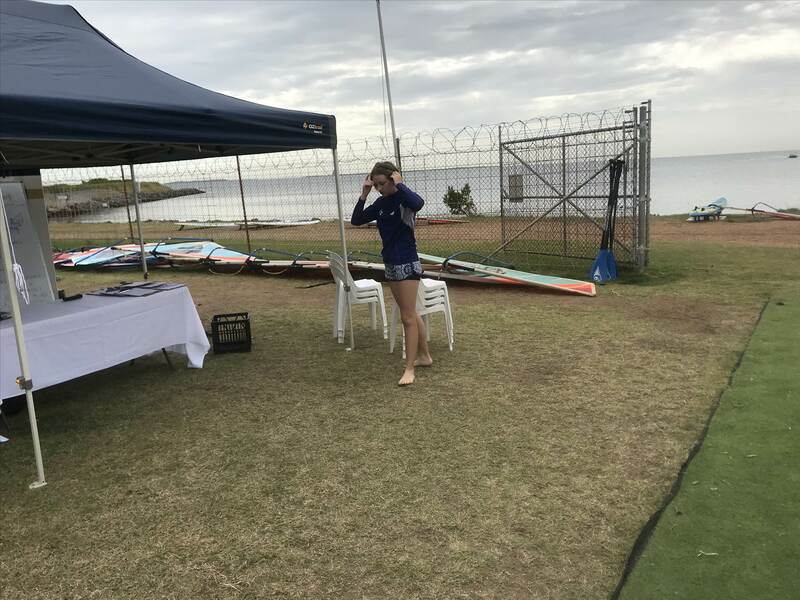 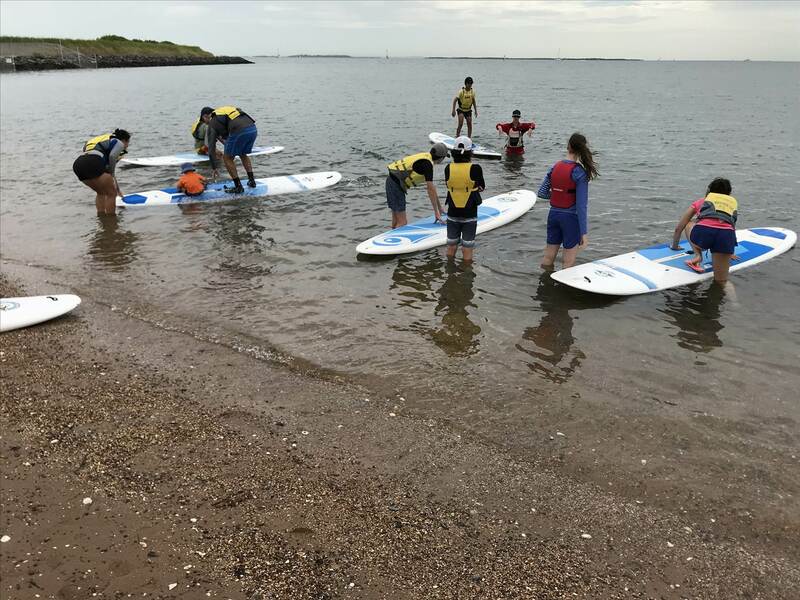 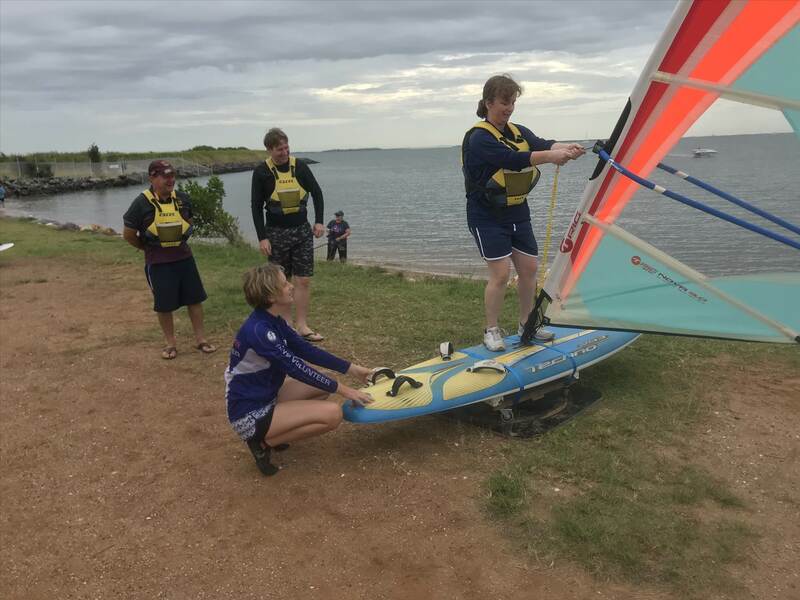 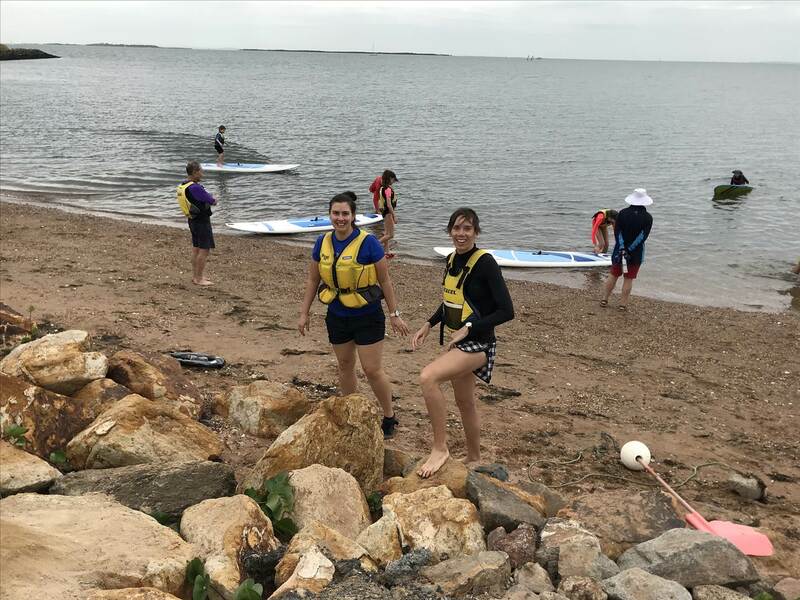 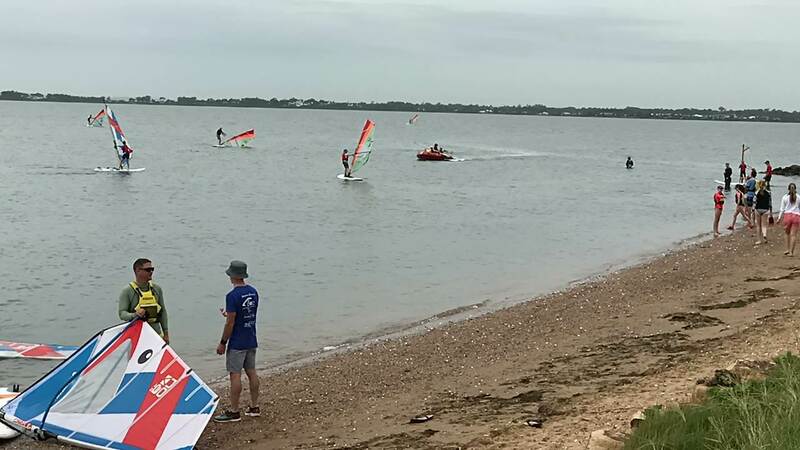 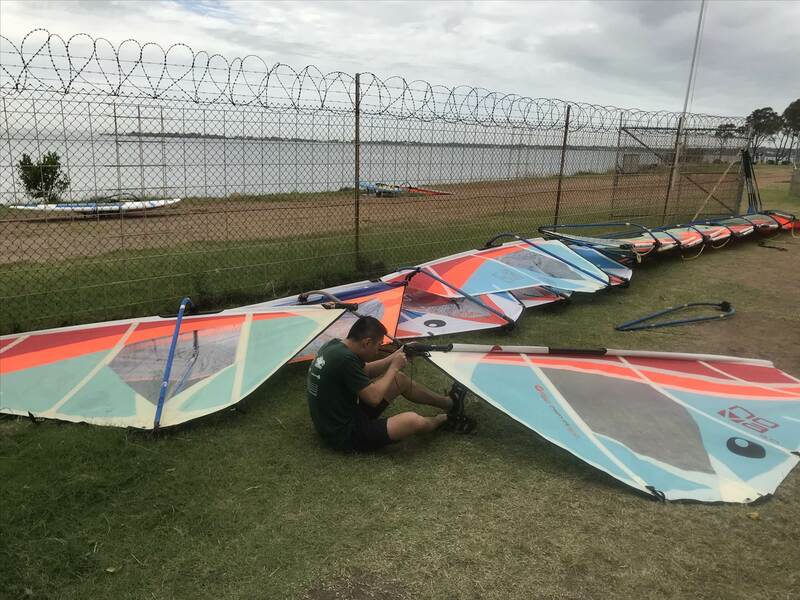 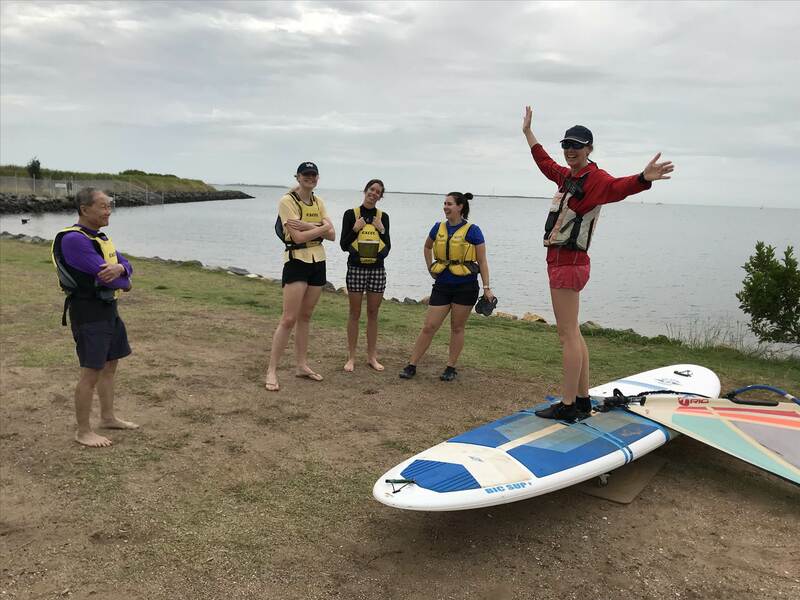 We encourage both adults and kids to take advantage of this day, if you've ever dreamed of coasting across the bay on a board or if you're looking for a fun, exciting way to stay fit and active, this is your opportunity; give Windsurfing a go on April 14! 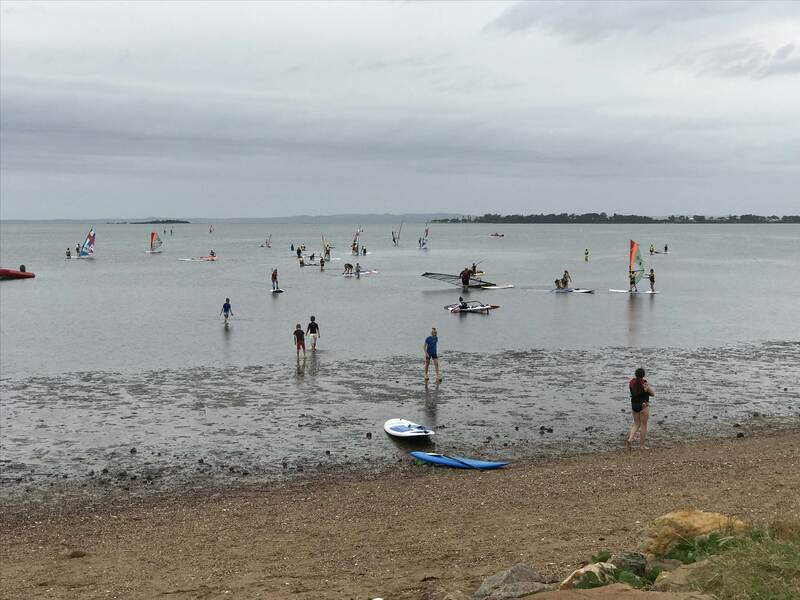 Put the date in your diary, register your interest to attend using the button below and watch this space for more information!